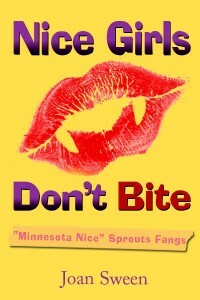 When "Transylvania Nasty" collides with "Minnesota Nice" the outcome is hilarious. 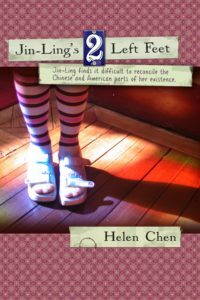 Erleen and Louise, antiques dealers from the land of Garrison Keillor, come back from a buying trip to Romania to discover they got more than they bargained for. "We can't be vampires! There's no such thing as vampires!" "I absolutely refuse to go all crazy and look mean and bite people!" "How are we supposed to put on makeup if we can't see ourselves in mirrors?" 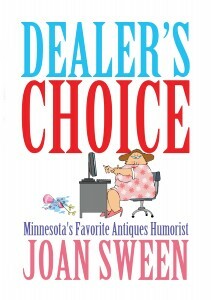 After the first shock, they begin to cope like sensible down-to-earth Minnesotans, vowing to lead normal lives, never reveal what they are, and never ever to bite anyone. 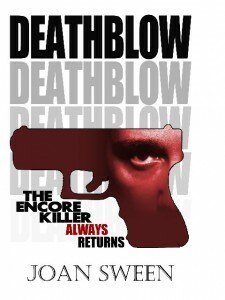 Then they stumble onto a bank robbery, a murder, and a kidnapping. Attempting to free their kidnapped friends, they confront a Norwegian crime lord whose Colombian partners decide they are witches—"Brujas! Brujas! But after putting ineffectual bullets through the ladies, the Colombians change their minds—"Vampiro!" Reluctantly, Erleen and Louise realize they must behave like "real" vampires in order to put a stop to an international drug ring. Which they do—but without biting anyone.